This article is republished with permission from Perspectives@SMU, the online business journal of Singapore Management University. You may access the original article here. Mobile agency Mobile Now Group has three offices in China; Shanghai (上海), Changsha (长沙), and Hangzhou (杭州) as well as one in Singapore. While the company had absolutely nothing to do with the incident, it raises, once again, the issue of censorship and state control of the media in China. Mobile Now’s Managing Partner Liam Winston explains why they chose to set up shop there. “In many ways, Asia is leading the way, but the epicenter is China,” Winston tells Perspectives@SMU with regard to innovation in the digital space. “Silicon Valley still delivers technology breakthroughs, but the smart guys there realise that good things are happening in China too. 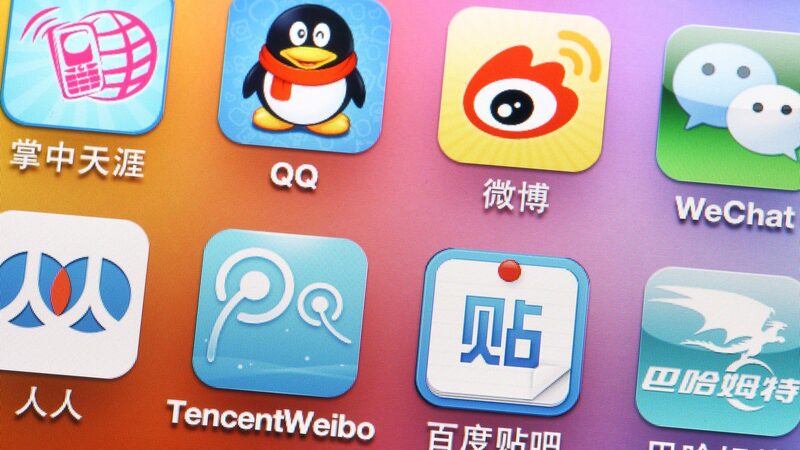 Winston adds: “What has grown considerably for us…is doing customised work on WeChat. If consumers look for a brand in Southeast Asia, they would likely do a Google search, find the website and boom, you’re done. In China, when consumers want to find out about a brand they go to WeChat, search for the brand in WeChat and connect to that brand on WeChat itself. The analogy I make is AOL 15 years ago. While there are ample opportunities to grow the business, the QQ incident is a reminder of the restrictions and potential pitfalls. But with clients all over the world, is the Great Firewall of China an impediment to business operations? “From a day-to-day perspective we have to give consideration to accessibility,” Winston concedes. “As an entity, you adapt. You put in the necessary infrastructure that allows you to do that. Yes it is a pain when you can’t use a particular tool and you have to go through a VPN and everything slows down. Winston adds: “There are challenges for brands. If you’re doing something on WeChat, there’s a recognition that Tencent will have access to your dialogue. What do you do about that? Do you embrace it and accept that as the price of doing business? Mobile Now, which counts among its clients Richemont, Lane Crawford, Accor Hotels, Beaumanoir Group, Jones Lang LaSalle , Sephora, and Chinese businesses across various industries, is riding the wave of changes wrought by the evolving technology landscape. As 5G networks get ready to displace current 4G networks, what disruption and opportunities does the company see going forward? “I don’t think it’s going to immediately affect user behaviour on mobile devices that much,” Winston surmises while pointing out that things such social networks, maps, and banking apps will likely remain as the main apps on phones. “What I think will happen is 5G will enable richer experiences. Whether that necessarily impacts what apps will do, I’m not too sure. While Winston believes that the change from 4G to 5G will not be as significant as going from 2.5G to 3G, he notes how businesses and brands have reassessed how they view mobile apps and the role they play. “There used to be apps for everything; from spring festival to Christmas, and everything kind of ‘came on, came off, came on, came off’”, Winston explains, pointing to the disparate, ad hoc nature of mobile apps when brands started using them. “From a CRM perspective, you’re engaging the consumer, and then as a brand you’re disengaging the consumer when you pull the app at the end of the campaign. And then you try to re-engage the consumer later, which is costly because of the media spend required to attract the consumer. Brands have moved away from that mentality.